The Bass Champs corporate office is located 5 miles west of I-35 W on NW Hwy 287. The office is located on the south side of NW Hwy 287 between Blue Mound Rd and Bonds Ranch Rd. 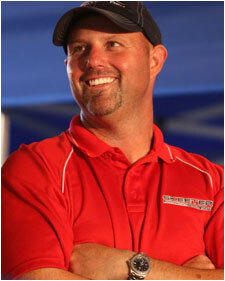 Bio: Chad Potts is the founder and President of Bass Champs, Inc. Chad was an all-conference catcher in college, and earned his Bachelors of Science degree from Texas State University in 1994. His professional career began as an independent agent for Northwestern Mutual Financial Network. 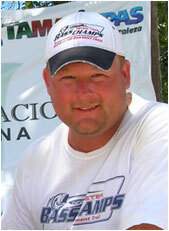 Chad also competed on the BASS Tournament Trail before starting Bass Champs in 1997.